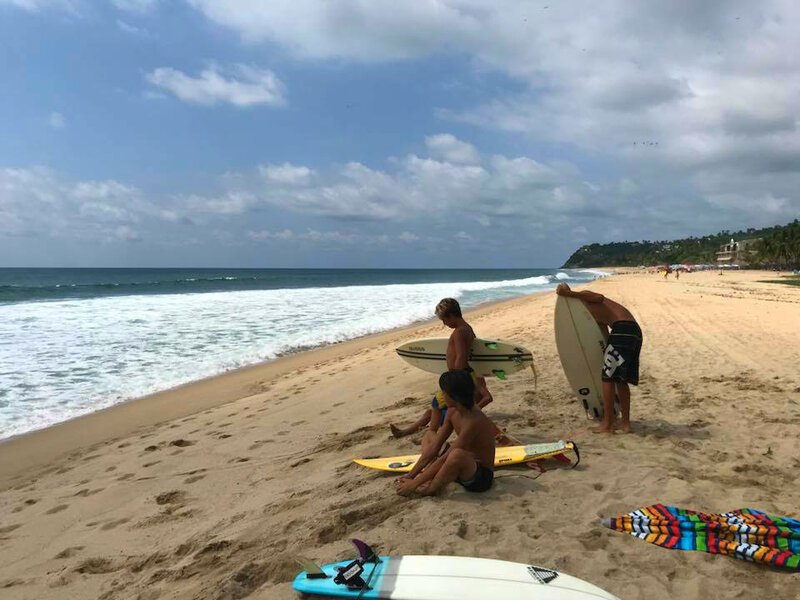 The Magical Town of Sayulita will host these domestic games for talented young Mexican surfers from August 8-12. 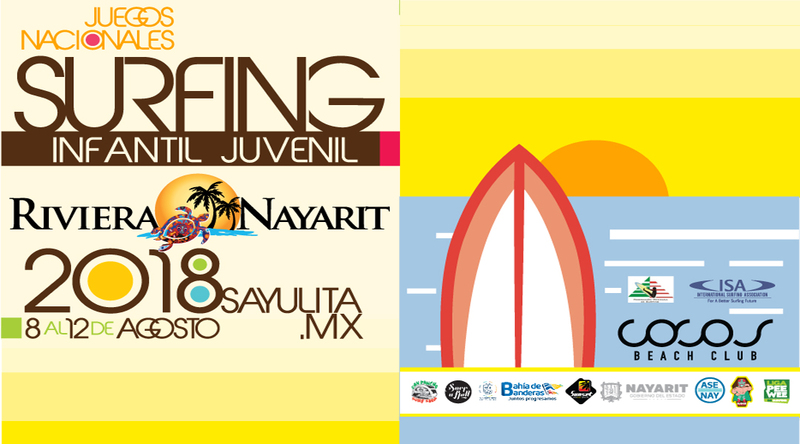 The Riviera Nayarit is ready to welcome young surfing talents to the 2018 Nayarit National Children and Teen’s Surfing Championship that will take place from August 8-12 in the Magical Town of Sayulita, also known as the Surfing Capital of this tourism destination. According to the Mexican Federation of Surfing, these games are a national pre-selection shortboard event for the 2018 Junior World Championship within the male and female divisions in the Sub 18, Sub 16, Sub 14, and Sub 12 categories. The opening takes place on Wednesday, August 8th with an homage to the members of the National Team that won 4th place in the 2017 Biarritz World Surfing Games. The competition heats begin on Thursday the 9th and will continue through Saturday the 11th, at which time there will also be a ceremony and a special prize awarded to Team Mexico and world champion Jhony Corzo. The awards ceremony and the closing will be on Sunday the 12th once the 4th competition heat is completed. Of note is the fact they are expecting at least 150 competitors from Mexico City, Nayarit, Jalisco, Colima, Baja California Sur, Baja California, Oaxaca, Guerrero, and Sinaloa. Participating in the tournament is the Nayarit Youth Surf Team, made up of talented youngsters mainly from Sayulita, San Pancho, and San Blas. The competition will be held right at the break point in the middle of the beach in Sayulita across from the Cocos Locos club, where spectators will be able to watch the heats—they expect crowds of about 300 people per day including locals, national, and foreign tourists. The Riviera Nayarit CVB would like to congratulate the organizers and are happy to offer everything needed for a successful tournament, which will heavily promote the destination within this very relevant segment of sports tourism. 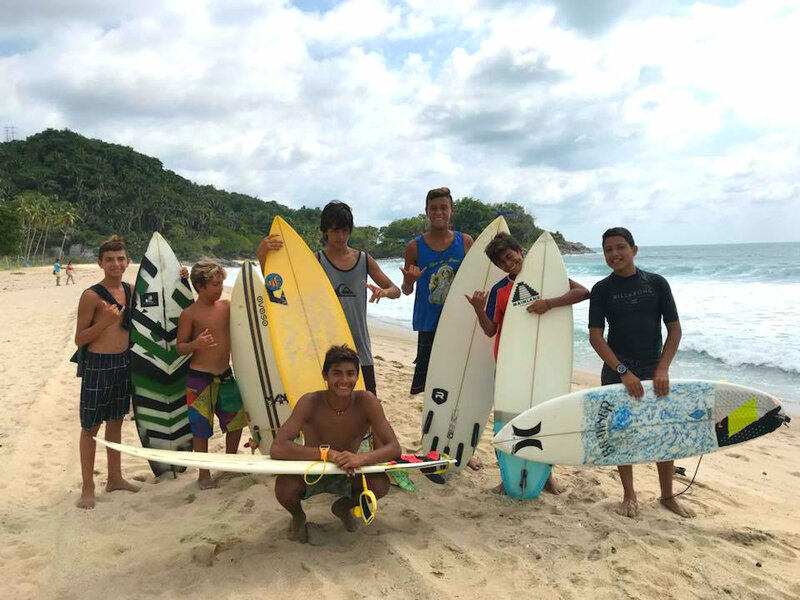 Participating in the tournament is the Nayarit Youth Surf Team, made up of talented youngsters mainly from Sayulita, San Pancho, and San Blas. They have been under intensive training with Sayulita Surf Co.’s Geovani Pérez, who works not only on their physique but also with their psyche and nutrition. The Nayarit team is very ready to ride the waves and face the best surfers in Mexico. Surfing is a new Olympic sport and will be on display during the celebration of 50 Years of Olympic Games in Mexico.